One Momma Saving Money: REMINDER: TODAY ONLY!!!! 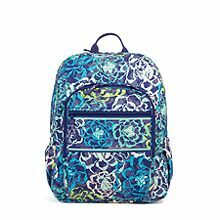 Vera Bradley: 40% off Sale Items! REMINDER: TODAY ONLY!!!! Vera Bradley: 40% off Sale Items! Take 40% off sale items in-store and online, plus receive FREE shipping on all online orders, no minimum required! Please note that the discount will be automatically applied to items in the sale section. 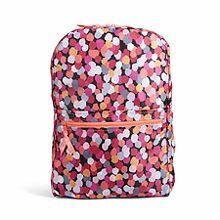 Just look at this backpack after discount only $14.40!!!! 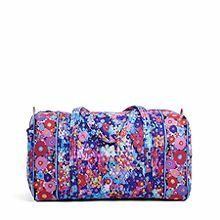 Looking for a cute bag for overnight trips? This bag is only $38.25 after discount!!! 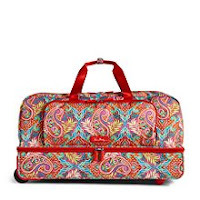 There are so many great deals, you just have to check it out for yourself!!! Plus score a free blanket when you spend $125 today only!! !